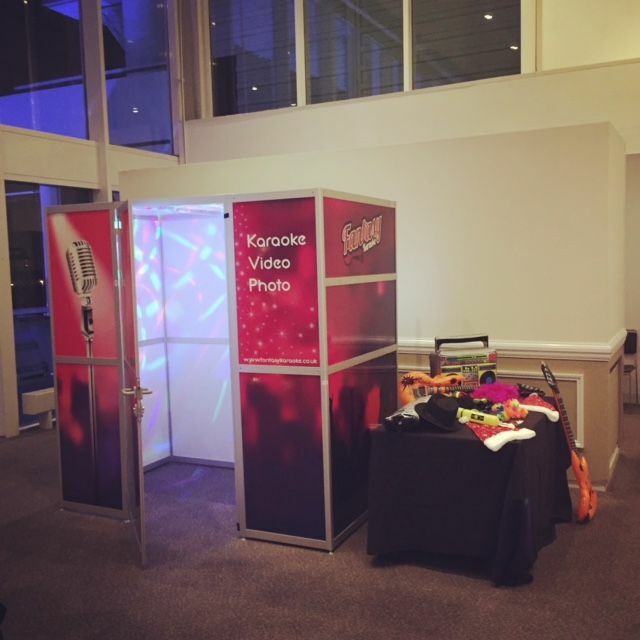 Hire a Karaoke Booth or a Standard Classic Hire. Perfect for all occasions where you want to stand out from the crowd and give your guests an unforgettable experience. Perfect for parties and intimate settings but with extra star quality! 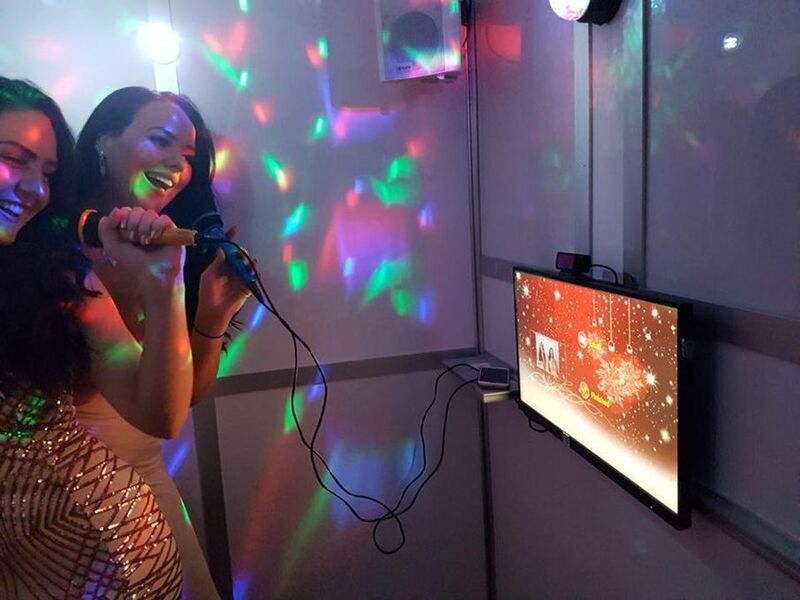 The All Star Fantasy package is the ultimate in addictive karaoke fun. Not only is this a night of singing and dancing, you’ll set foot on stage and become the star you were born to be. You'll even get to choose 25 complimentary photos after the event to share with your guests. 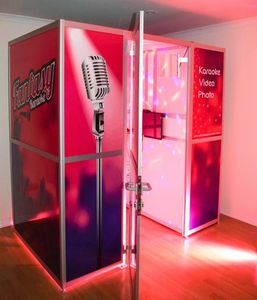 We offer Karaoke Booth and Classic karaoke set ups for all types of events. 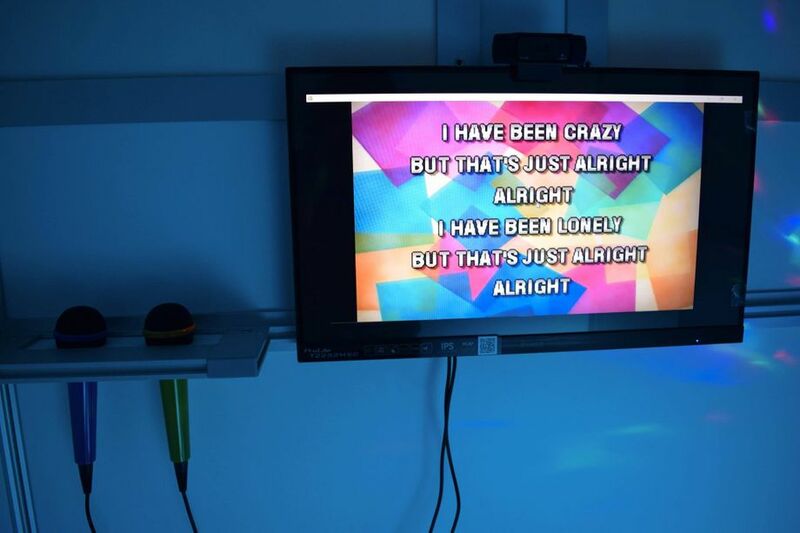 Classic Karaoke Live stage set up.